Summer may be a slow season for some marketers, but it doesn’t have to be. There are plenty of opportunities during the summer for consumer marketers to drive revenue creatively and build relationships with their customers. Seasonality is critical for consumer marketing because it’s easier to gauge your buyers’ interests as they express different, seasonal needs during specific times of the year. While marketers are familiar with the importance of seasonality during the end-of-the-year holiday season, the summer season isn’t half as saturated. 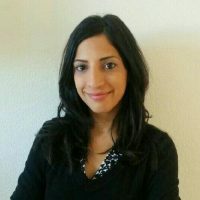 And as a season, summer doesn’t just feel happier; in fact, studies from the Journal of Consumer Psychology suggest that the warmer weather makes people more receptive to product messages, word-of-mouth, and ultimately purchasing. And that highlights a huge opportunity for marketers. Even if you think your product or service doesn’t have anything to do with summer (after all, you’re probably not selling ice cream), you’ll be pleasantly surprised to discover the untapped potential summer marketing has for your brand and industry. Marketers know well that consumers shop around and celebrate special occasions, especially around the end of the year. So why not treat the summer season the same way you do the winter holiday season? If you’re marketing to consumers in the U.S., offer discounts and specials around Memorial Day, Independence Day, and Labor Day. Keep in mind that if you’re marketing to consumers around the world, you’ll need to be conscious of what holidays they’re celebrating in their regions, as not all holidays are globally recognized. Holidays are also a great time to display your company’s values to connect with your audience on a deeper level. For example, Memorial Day is a special day of remembrance for soldiers who died in service to the United States. Many companies take the time to recognize them on this day with a special note of appreciation and thanks. 85% of consumers in the U.S., or 198 million people, planned a summer vacation last year, according to American Express Spending and Saving Tracker research. While there are obvious opportunities here for the travel industry, companies with products and services that can move with consumers are also at an advantage. Depending on what industry you’re in, you could promote your mobile app, cloud hosting services, Bluetooth headsets, or USB drives. This also means that mobile needs to be an integral part of your strategy. It’s not about just investing in mobile marketing, but also integrating it across channels to make it easier for consumers to connect with your brand—wherever they are and whenever they want. Summer is sprinkled with both graduations and weddings. And along with these milestones come a host of new chapters: first full-time jobs, honeymoons, new apartments, new cars, and new furnishings. Get the right content in front of consumers to show them how your products or services can help make these transitional phases easier. If you’re in the financial services industry, you may think about highlighting long-term investments and life insurance plans or mortgages for newlyweds, or advertise low APR rates for credit cards for new graduates. If you think that it’s too early to start your back-to-school marketing in the summer, consider the fact that Shop.org reports that 30% of shoppers start their shopping at least two months before the start of school. Companies with products that appeal to students, parents, or teachers can all benefit from this. For instance, higher education institutions can use this opportunity to provide information on pre-college prep to new students, local events to alumni, and summer activities to existing students. 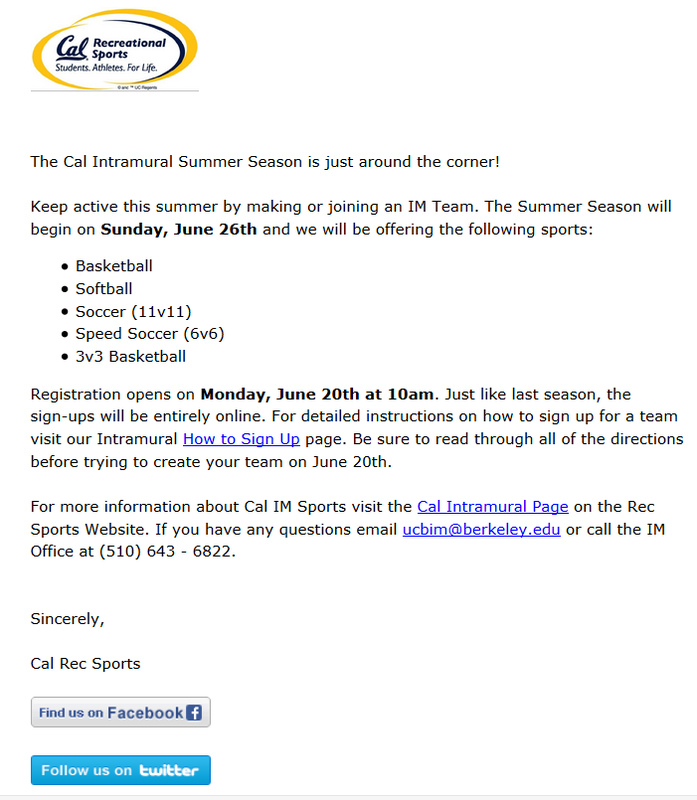 UC Berkeley, otherwise known as Cal, sends out emails to students about their intramural summer sports to keep them involved even when school’s out. Summer marketing opportunities are endless, and the value of it extends beyond a short-term spurt in consumer activity; it develops into long-term relationships with your new and existing customers. As you plan your summer marketing campaigns around these opportunities, map your objectives to the customer lifecycle to make the most of these relationships. Have specific content and campaigns that build brand awareness and increase search rankings, engage your customers with content that resonates with them draws them in further, and turn existing customers into loyal customers through loyalty and referral programs. Effective summer marketing ultimately boils down to what your consumers do, where they are, and how they feel about your brand. While you can’t predict these conditions, you can certainly guide consumers in the right direction by listening to their behavior, reaching them across all channels, sending useful and relevant content to them, and measuring and optimizing your campaigns as you go. Want a deeper dive into effective summer marketing? 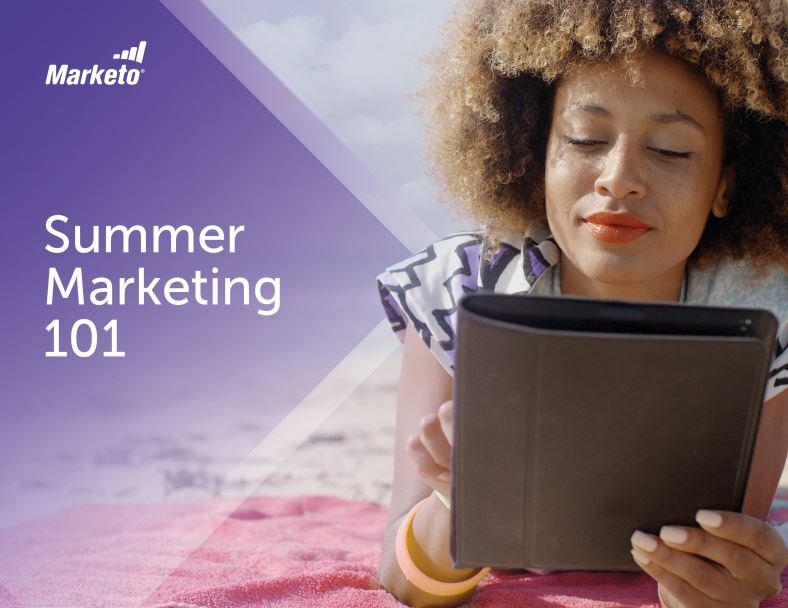 Download our ebook, Summer Marketing 101, to learn how to heat up your campaigns.